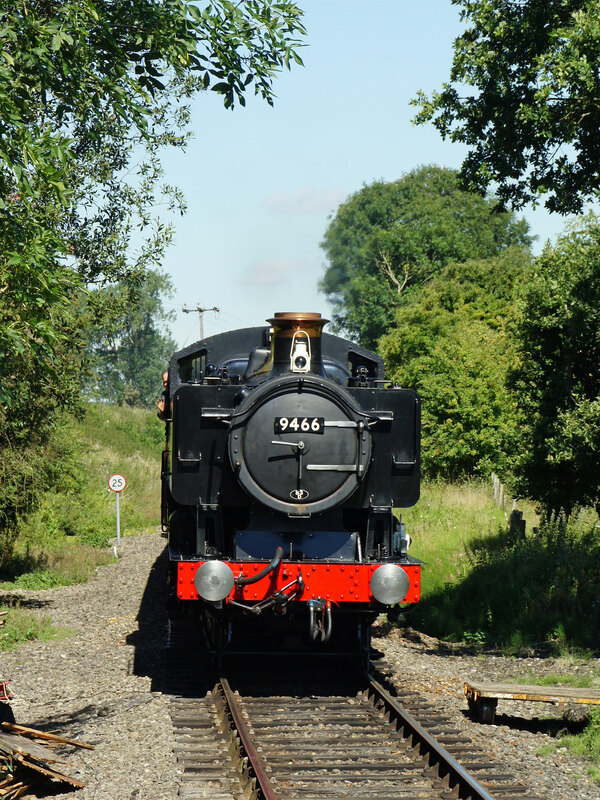 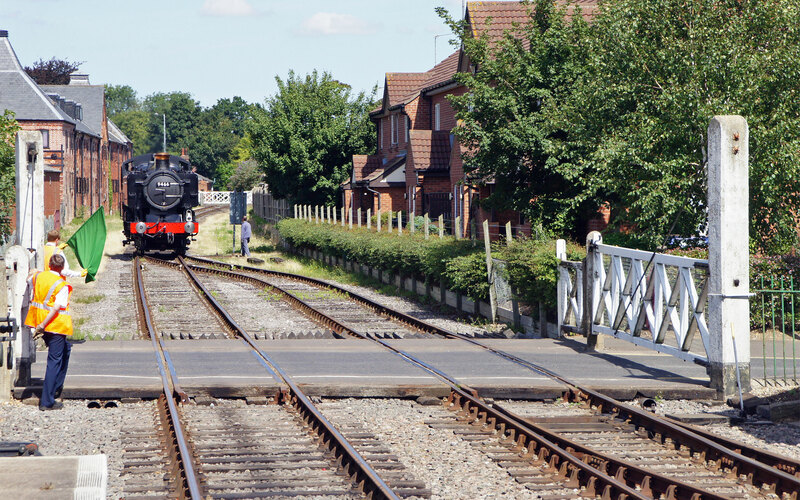 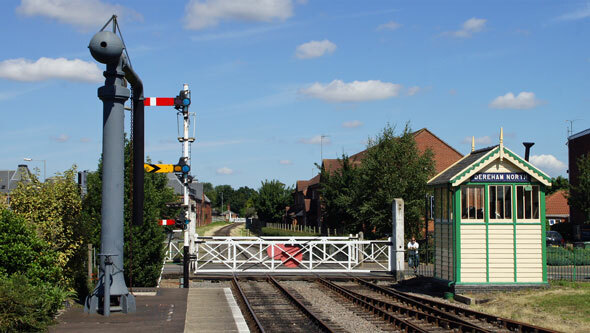 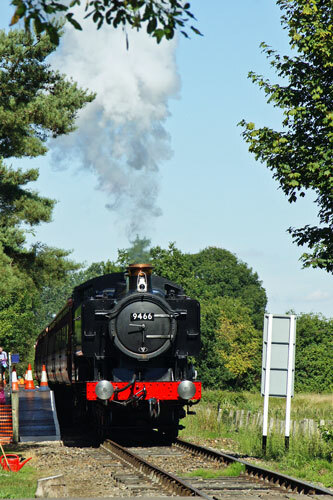 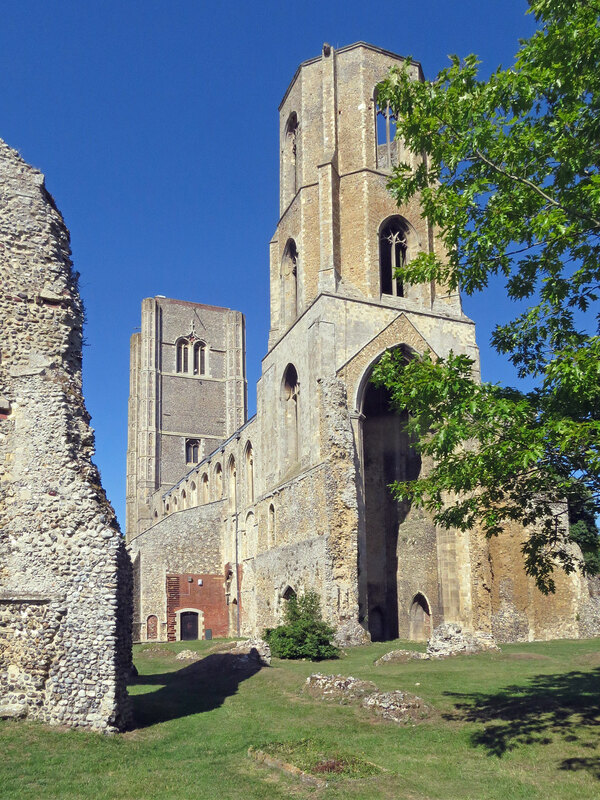 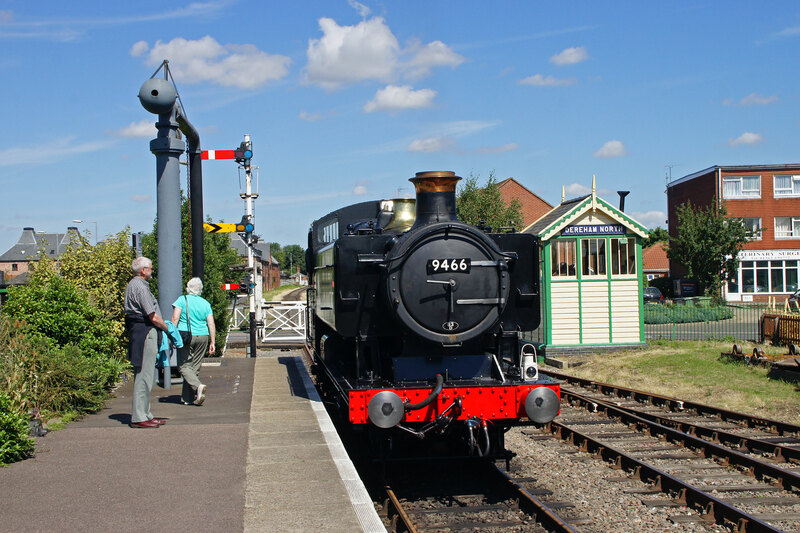 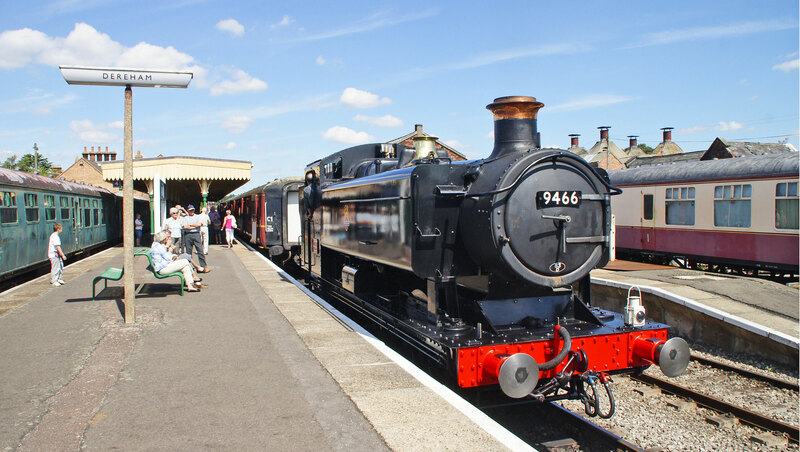 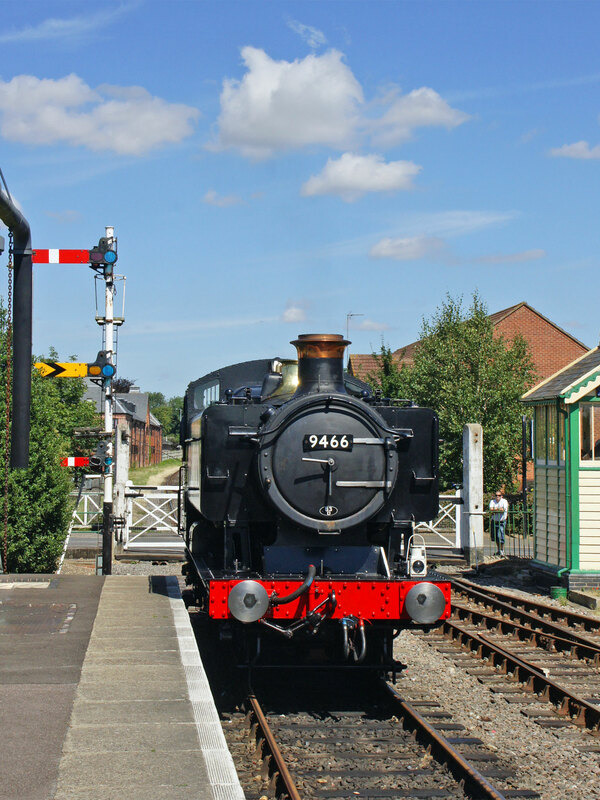 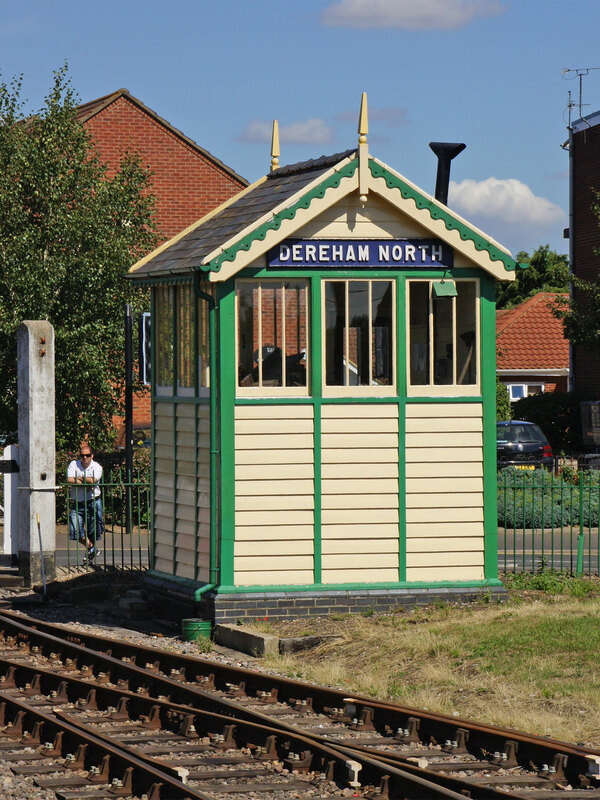 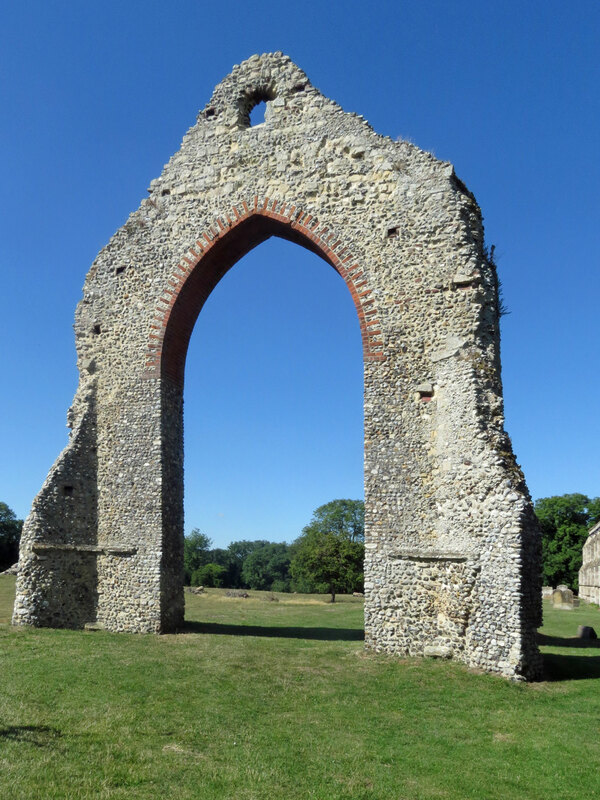 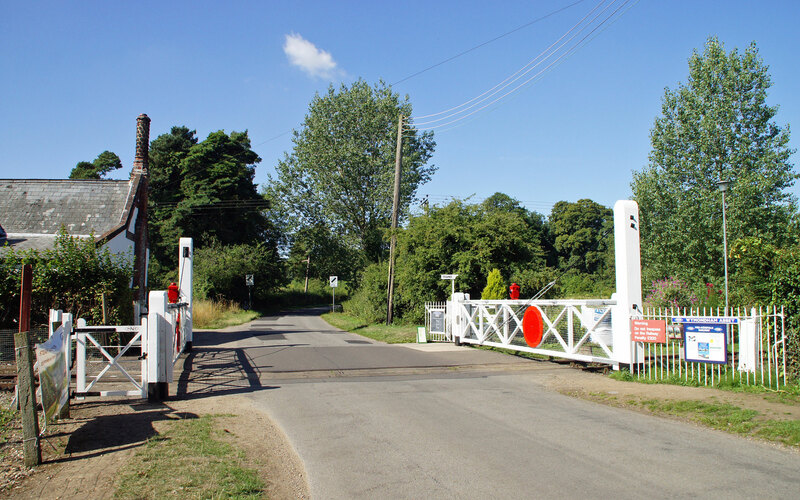 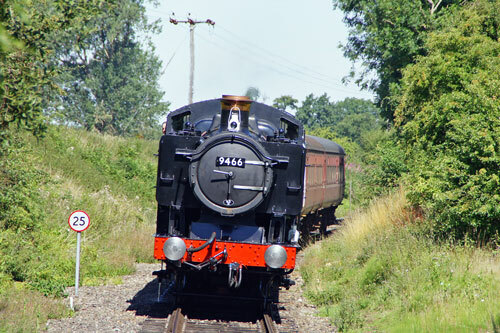 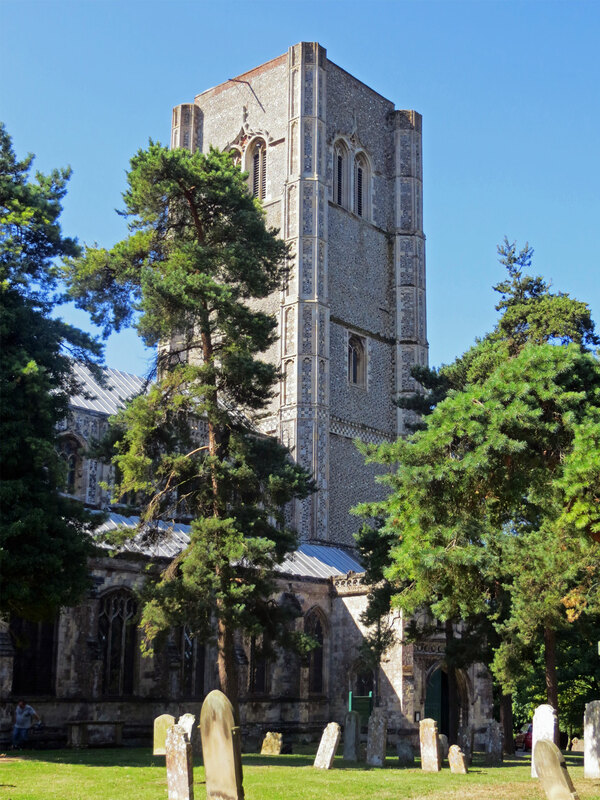 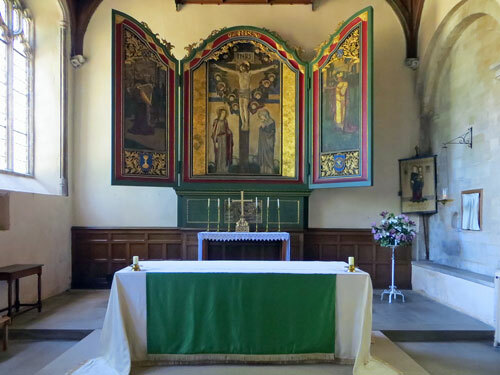 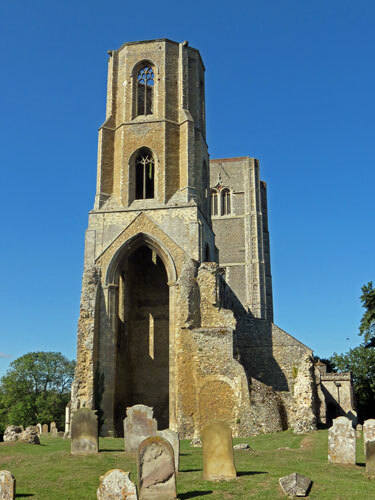 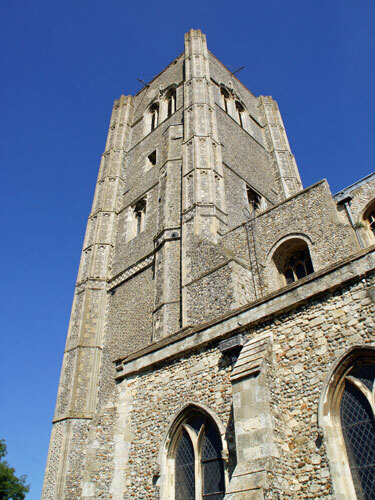 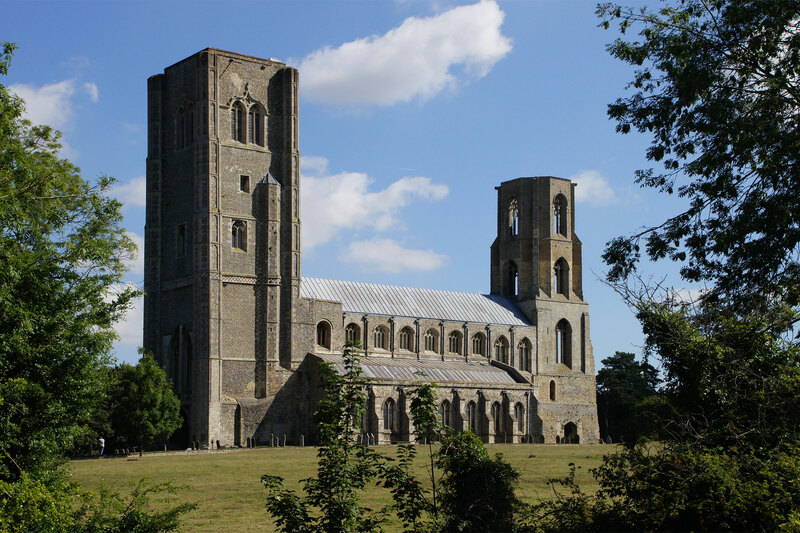 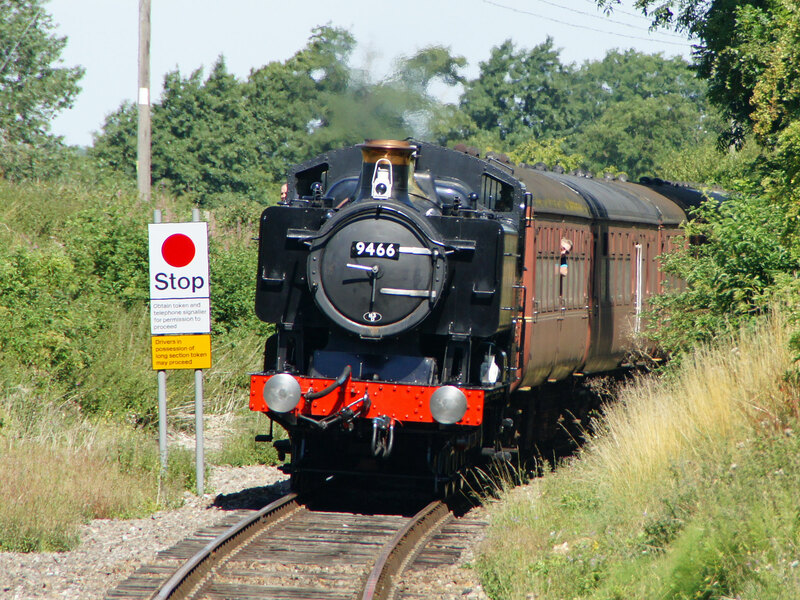 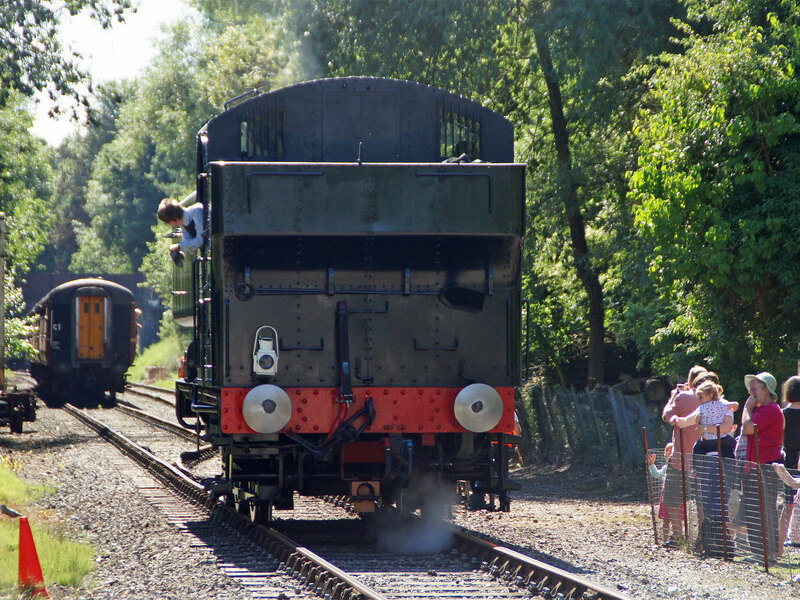 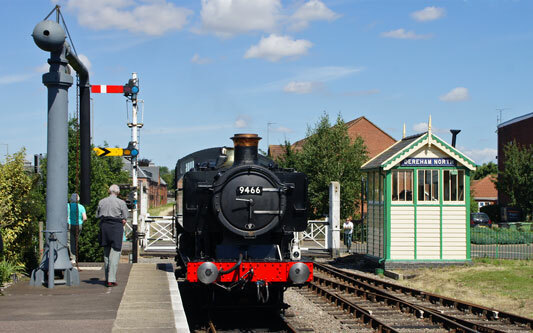 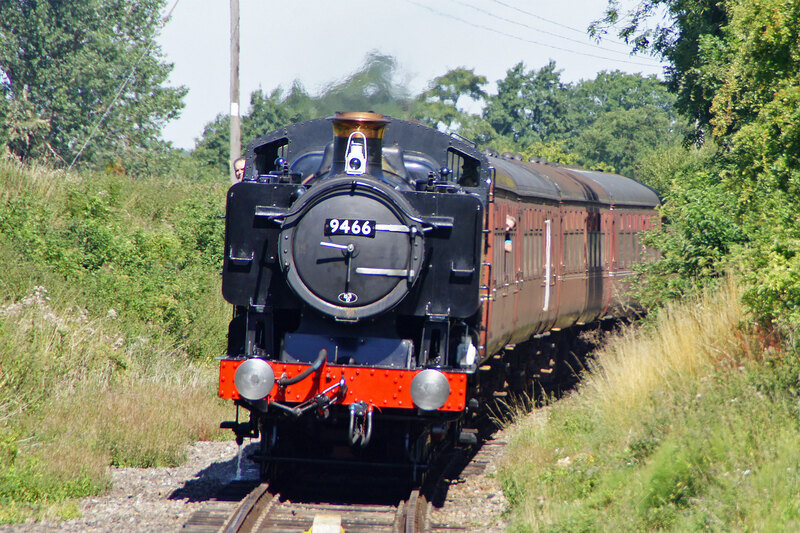 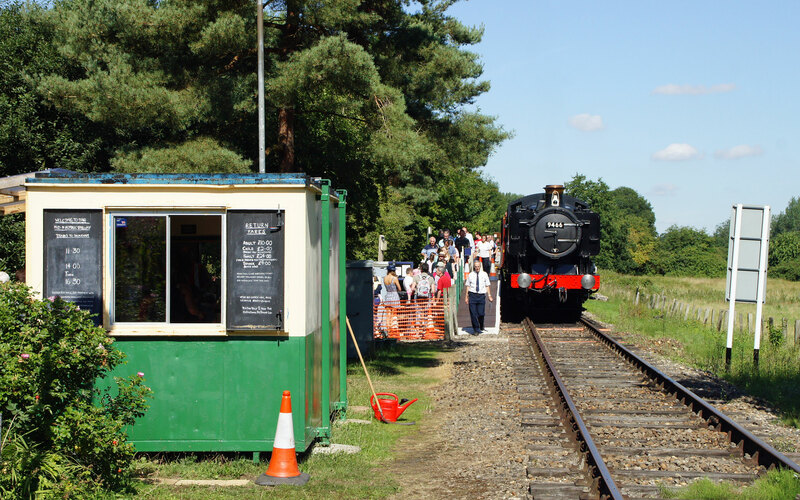 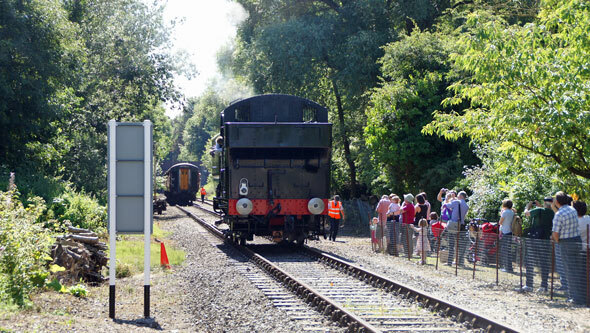 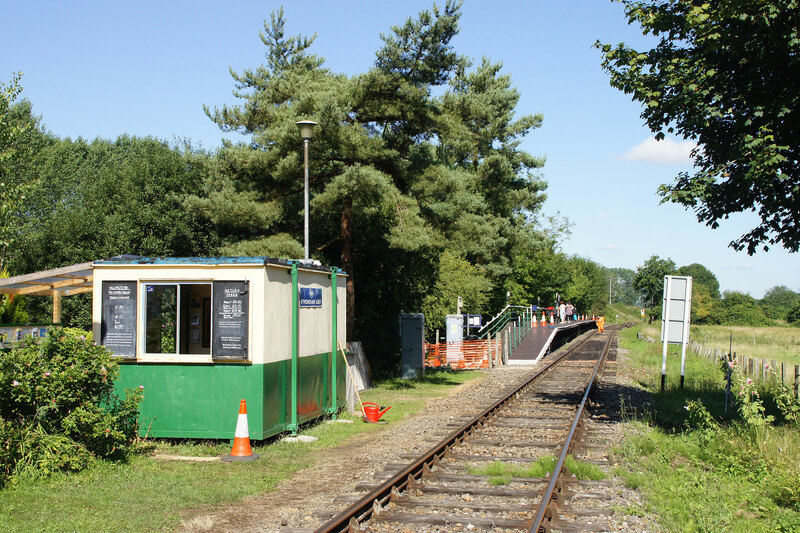 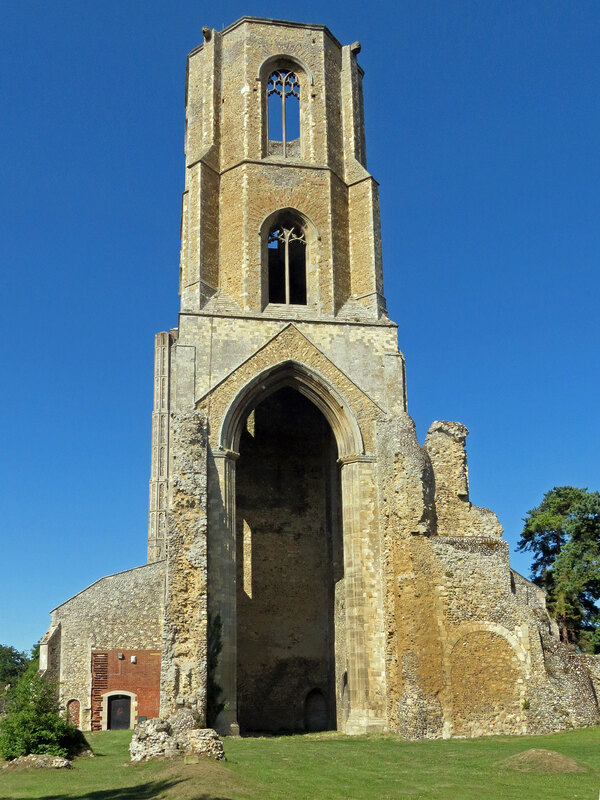 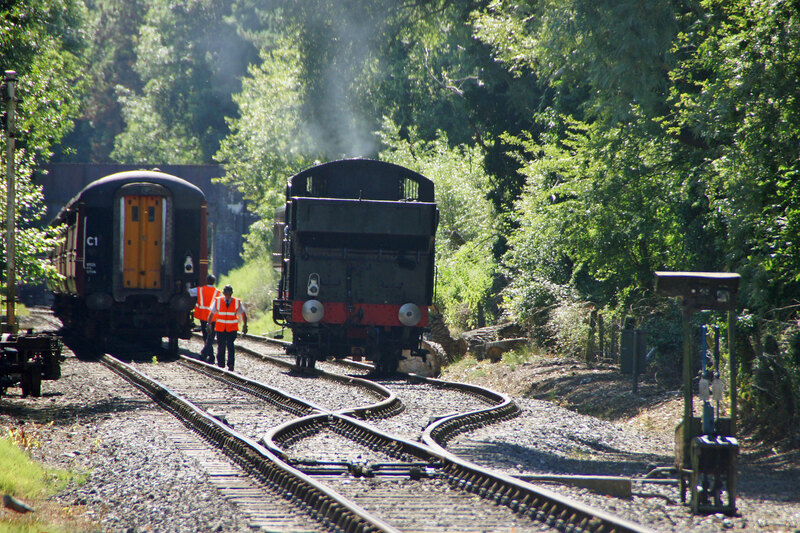 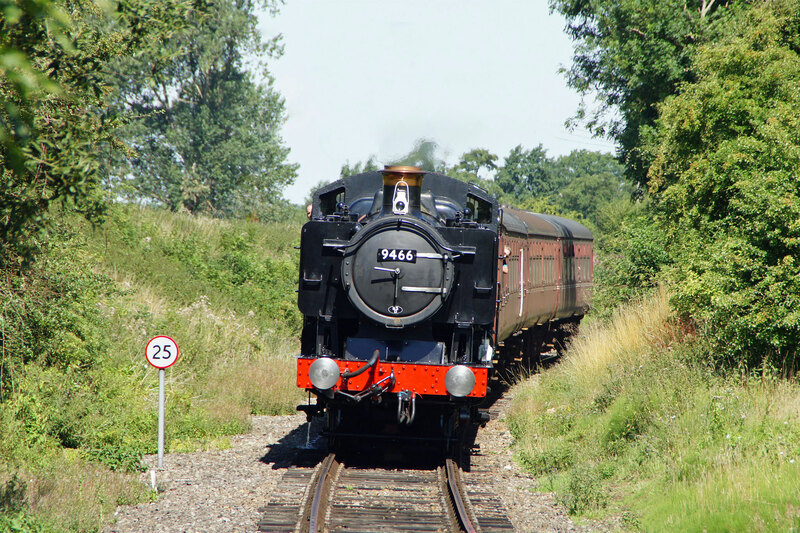 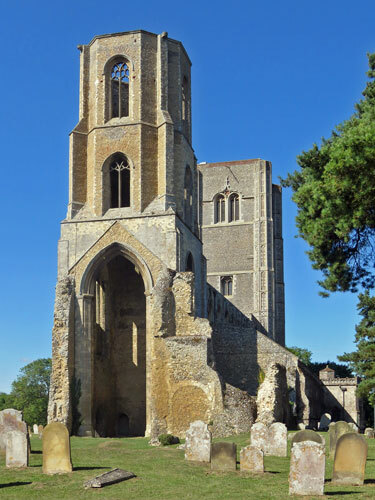 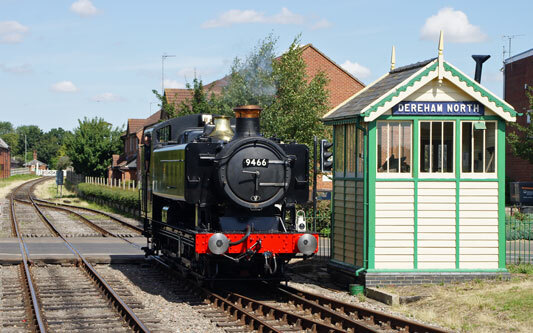 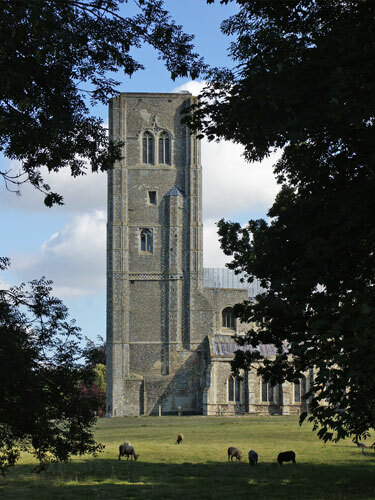 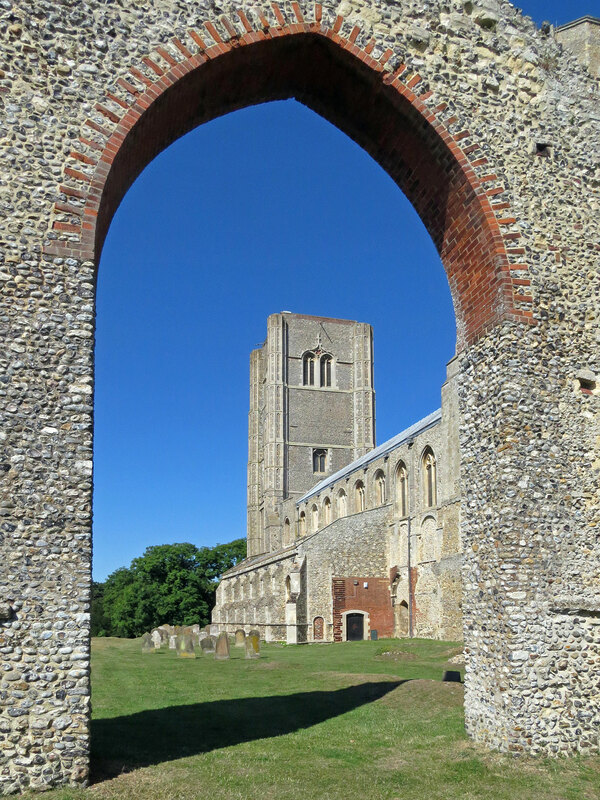 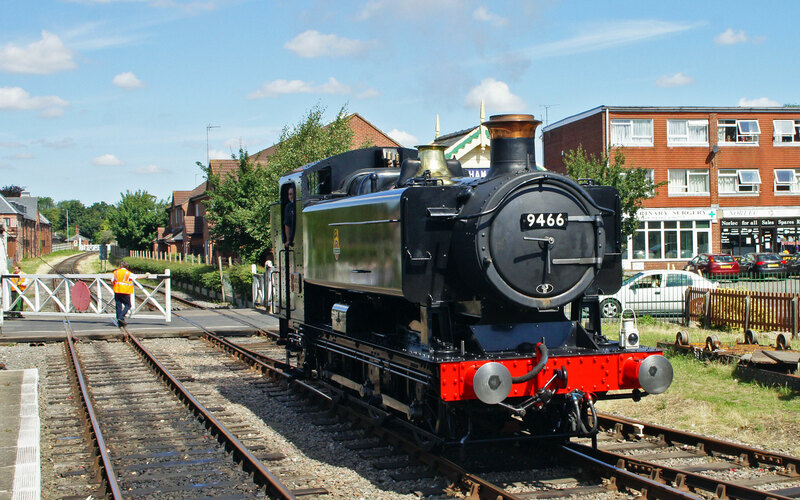 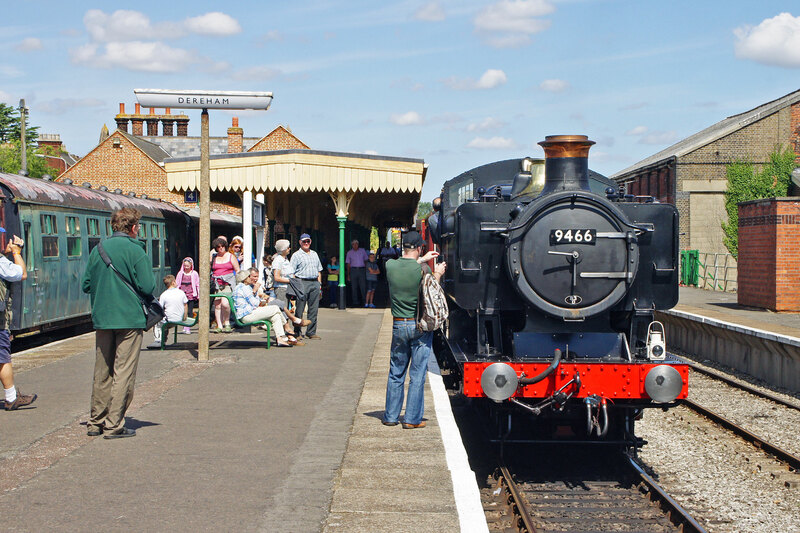 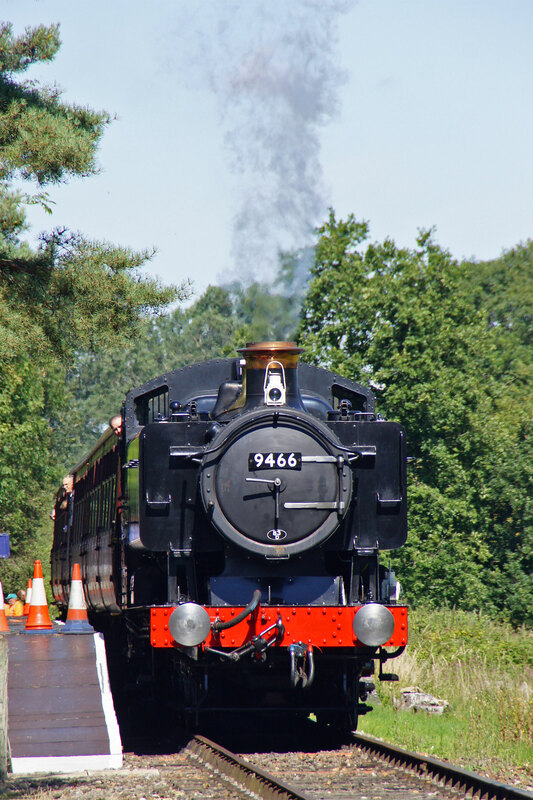 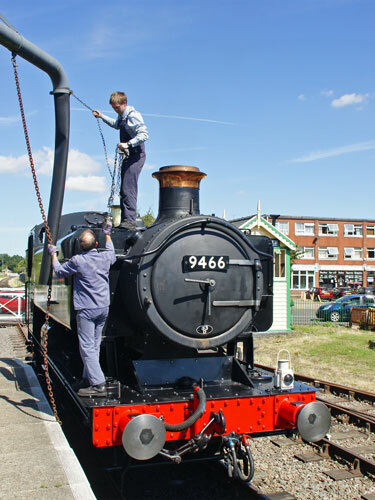 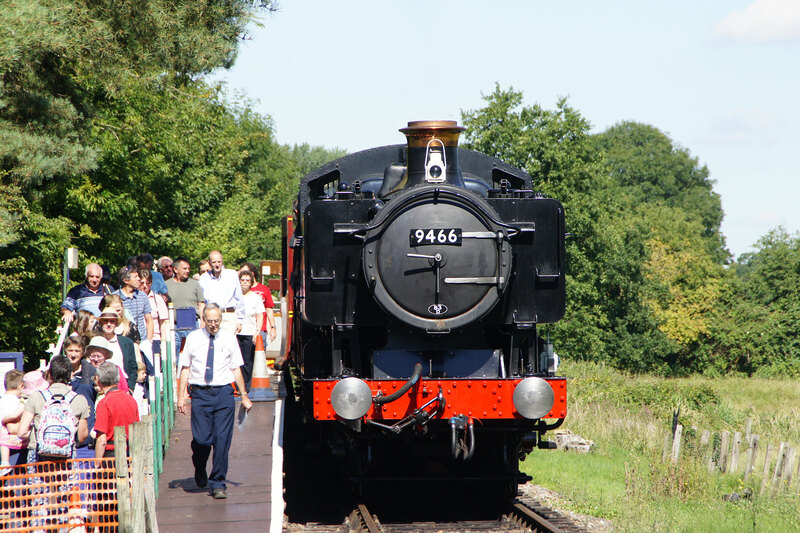 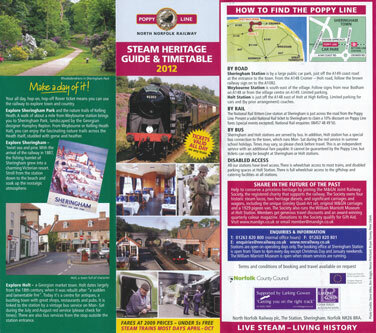 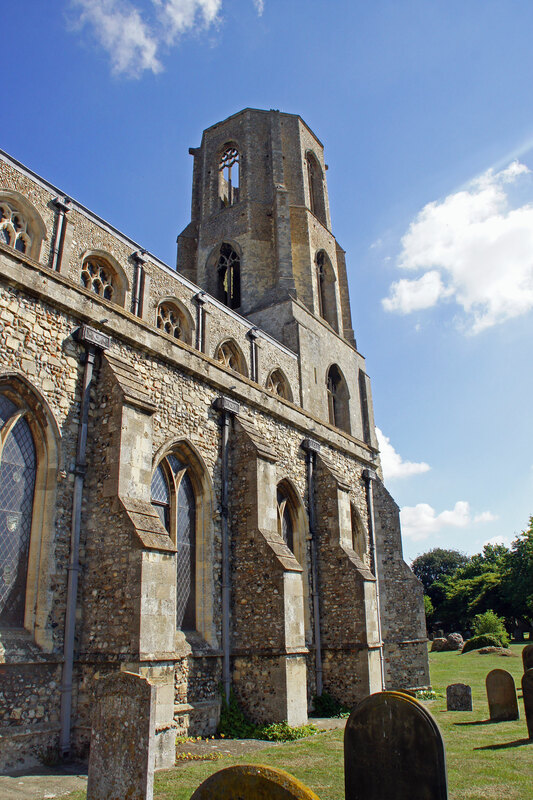 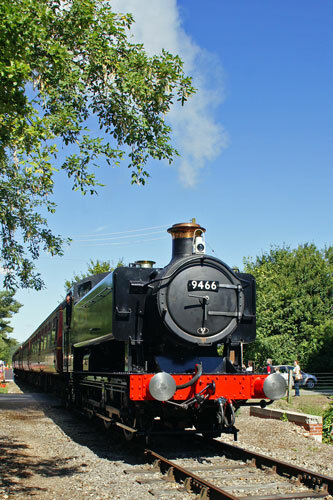 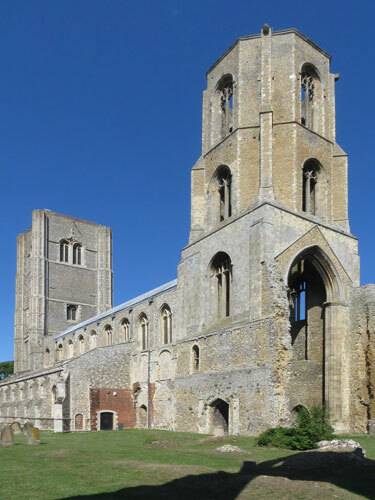 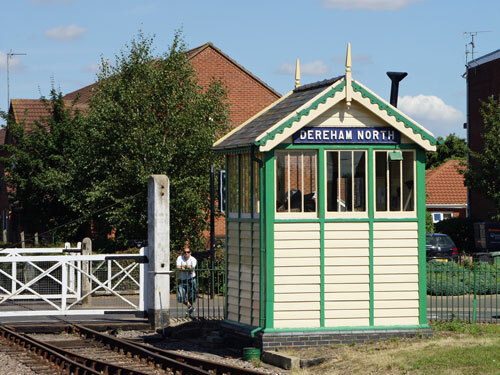 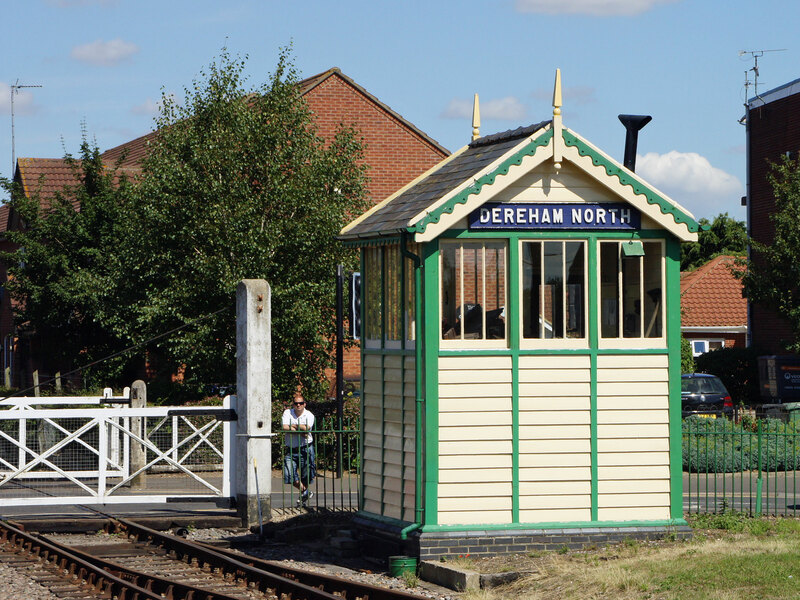 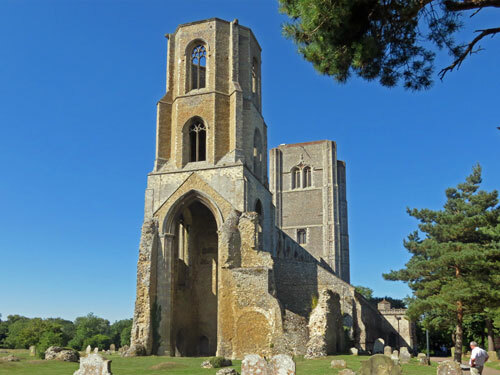 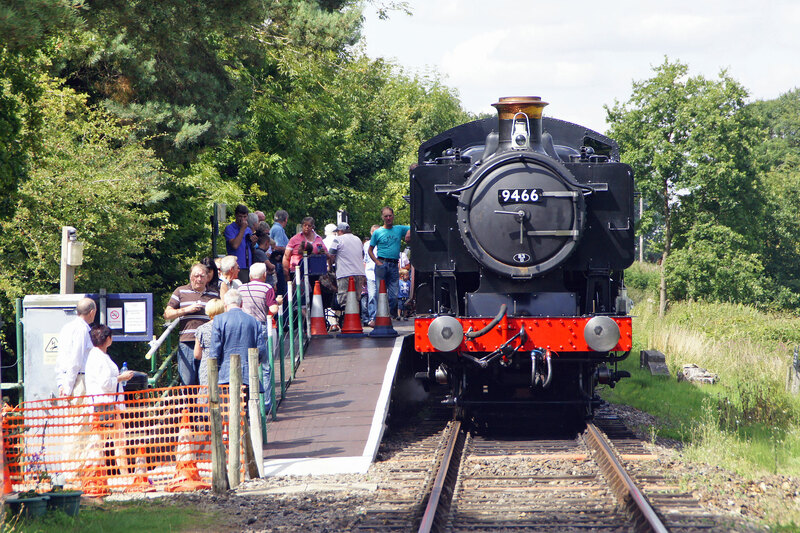 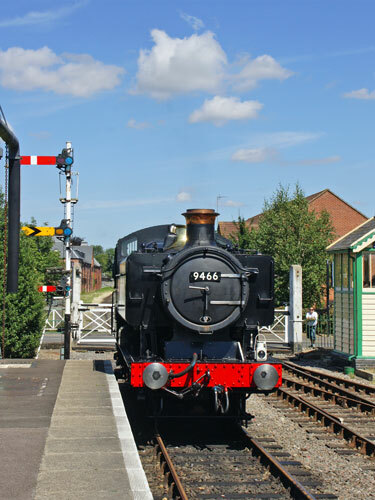 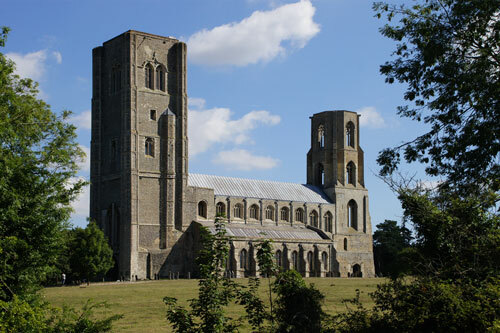 The Mid-Norfolk Railway is a preserved steam railway which runs between Wymondham Abbey and Dereham in Norfolk. 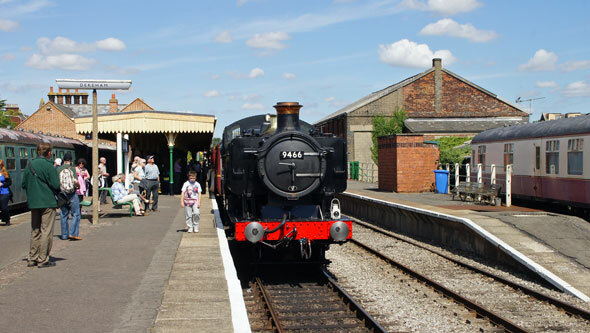 The Mid-Norfolk Railway is a preserved steam railway which runs between Wymondham Abbey and Dereham in Norfolk. 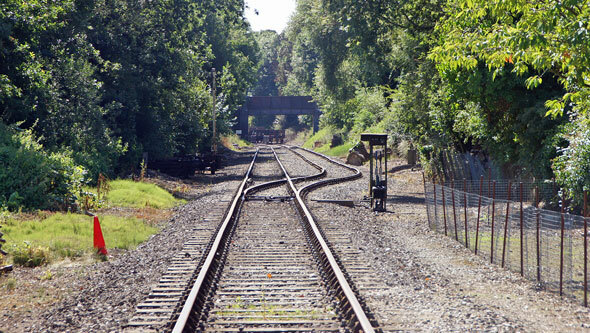 The railway is 11 miles long with possibilities to extend a further 5 miles to County School eventually. 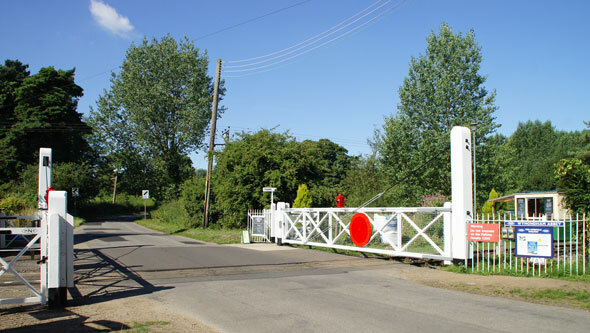 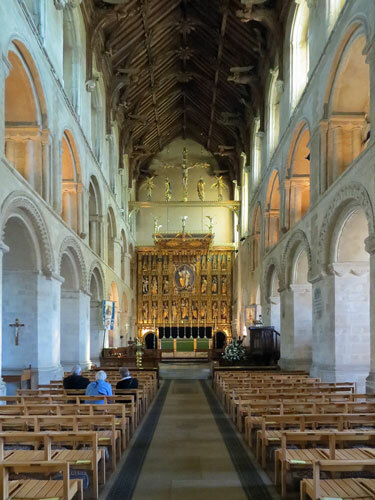 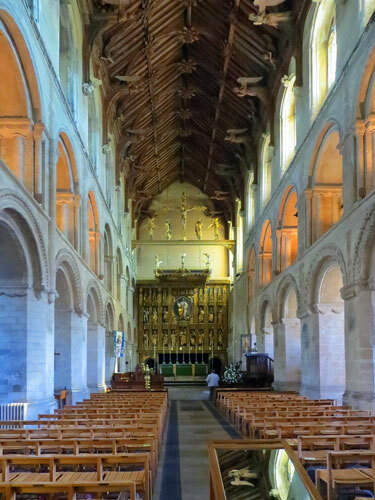 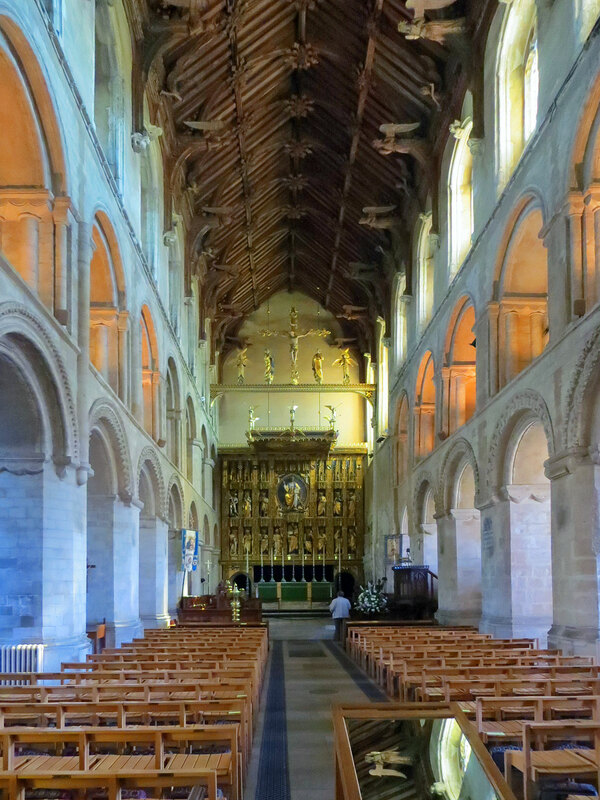 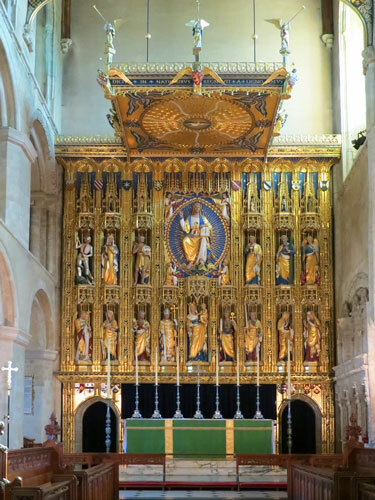 Wymondham Abbey Station is about 15-20 minutes walk from Wymondham Greater Anglia station on the Norwich-Cambridge line, although it is planned to build a new station close to the junction with Network Rail. It has huge scope to become amongst the top ranking preserved lines in the country but currently the single train service severely limits photographic opportunities for those without cars. The Great Western Railway (GWR) 9400 Class is a class of 0-6-0 pannier tank steam locomotive, used for shunting and banking duties. 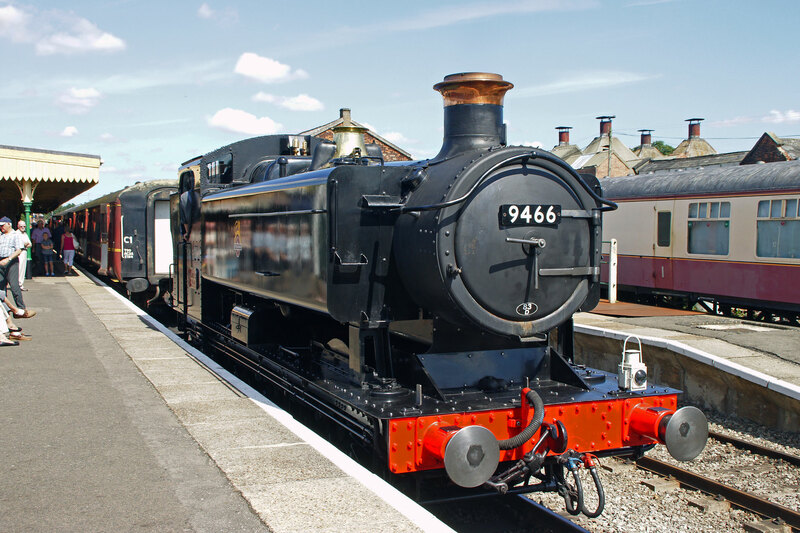 The first ten 9400s were the last steam engines built by the GWR. 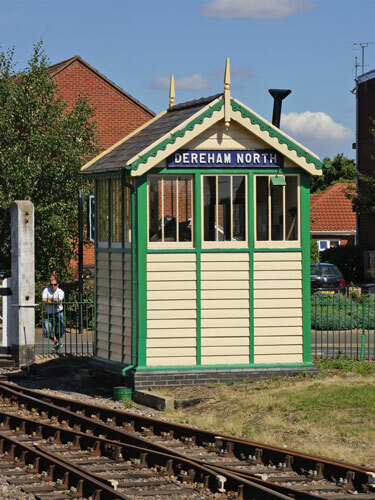 After nationalisation in 1948, another 200 were built by private contractors for British Railways (BR). 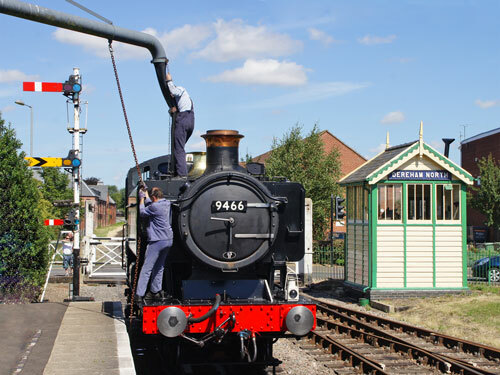 Most had very short working lives as the duties for which they were designed disappeared through changes in working practices or were taken over by diesel locomotives. 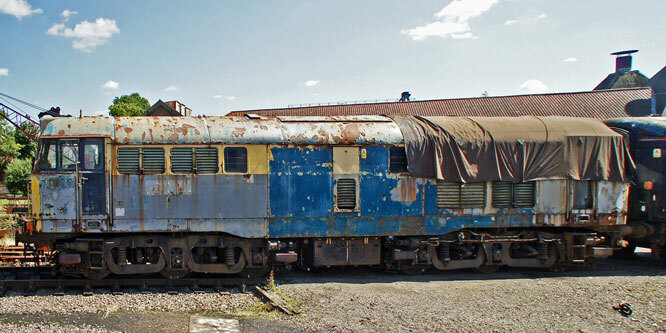 Two locomotives survived into preservation, one as part of the National Collection. 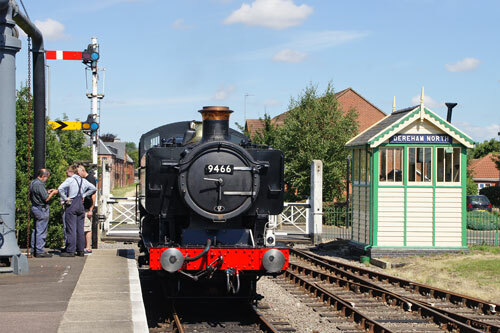 The Mid-Norfolk Railway has a large collection of diesel locos and DMUs but few are accessible for photography at the stations.